These are quite possible the most amazing linen pants I've ever tried on. No.joke. 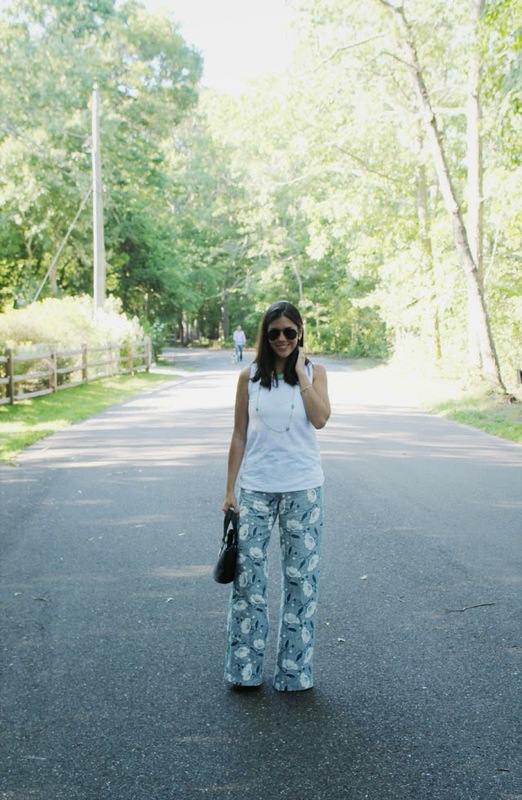 Comfortable, great fit, superbly versatile and so perfectly summer-y. 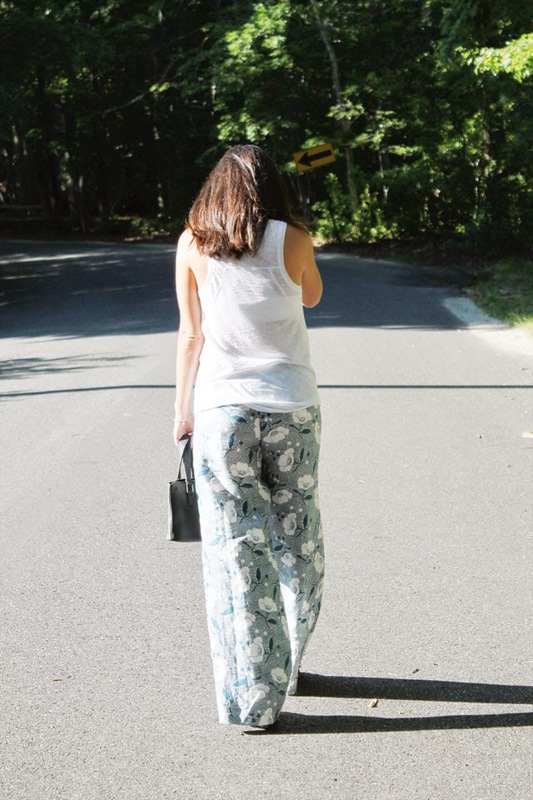 Anni Kuan is a new-to-me designer based out of my favorite city, New York, and her pieces are designed for the woman on the go - the gal that wants to be comfortable yet stylish. I wore these babies out for dinner at Delmonico's in Southampton and I just know I'll be wearing a whole lot more in the coming months. Check out her entire collection here and fall in love as much as I did. p.s. Please excuse the picture quality. I'm just now starting to play around with camera settings, lighting, exposure, and all those photography details I have SO much to learn about! 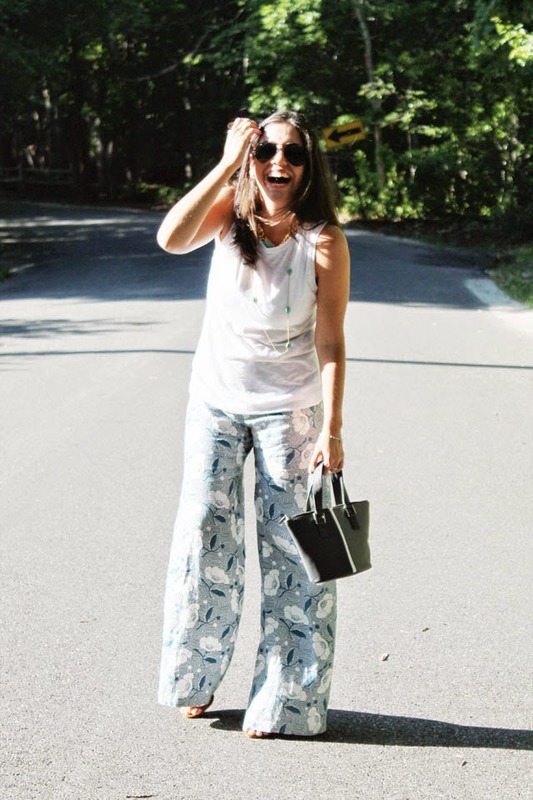 I saw this preview on your instagram, love those pants so easy and breezy! 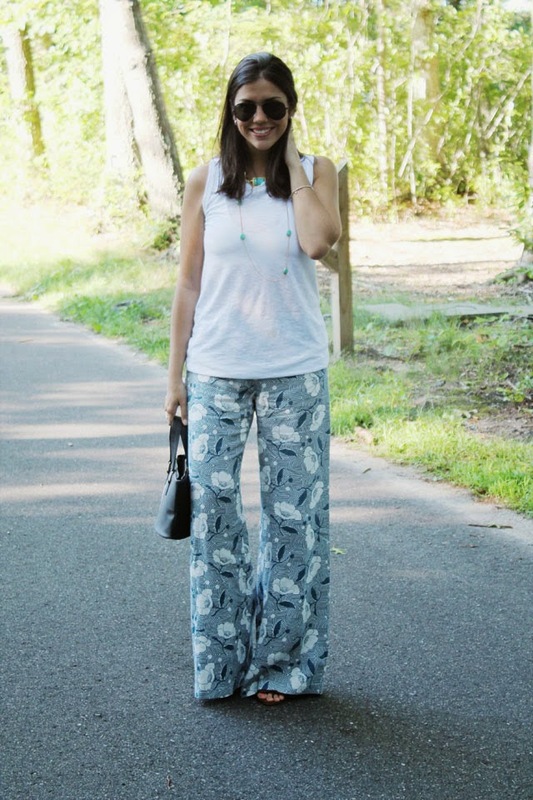 Great linen pants! So comfy and I love the print. Lovely look! I had to comment because I'm from Southampton in the UK, so it was funny to see that you'd been to Southampton in the US - we don't hear much about it over here, but I find it fascinating! Anyway, thanks for sharing your outfit - you look fab! LOVE the fit and print of those pants! Love the print on these! So pretty! 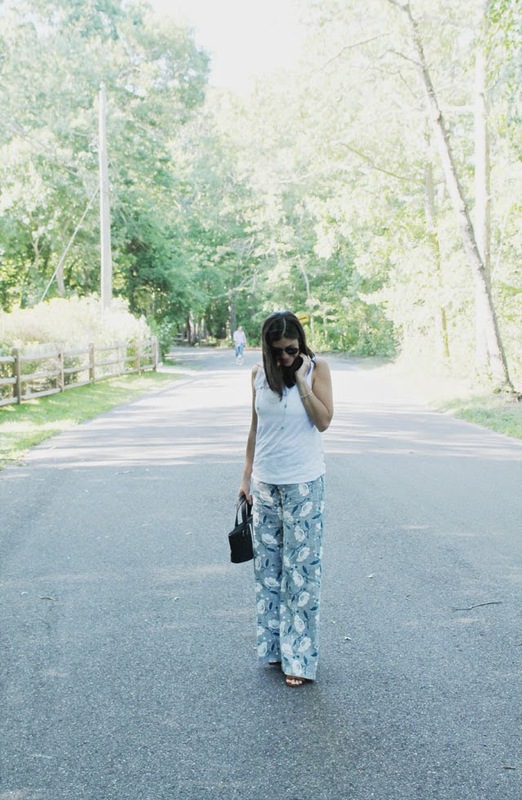 Obsessed with these linen pants & YOU! I am been a big fan of this trend. Love those pants! Super cute pants! I just got a similar pair! You look so adorable in my designs!! !